VERSE OF THE DAY #16 - YOU WILL REAP IF YOU DON'T GIVE UP! Ug kinahanglan dili kita managkataka sa pagbuhat ug maayo, kay sa nahaigo nga panahon kita magaani, kon kita dili magakaluya. The bible didn't hide to us the reality that one day we could feel weary. The bible is bold and hiding nothing. The bible is true and complete. It is the Law of God, It is the word of God and it is the constitution of God. Whether we believe it or not it will remain law. Are you tired, are you discouraged, are you depressed, are you distressed, are you in debt? Brother and sisters this verse is for all of us. 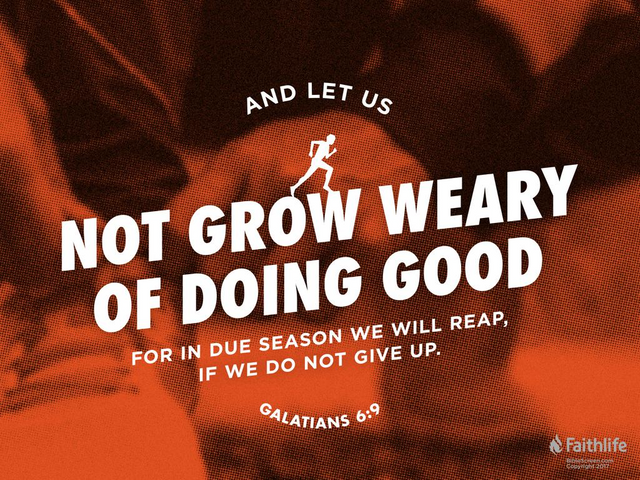 The bible is encouraging us, not to give up, because "in due season" we will reap if we will not give up. If you are in the unknown situation, situation that you cannot handle anymore, keep moving forward. Ask God for help and guidance. For me the reason why you are reading this or accidentally drop on this post is because you are going through something difficult and it seems everything is vague to you. Brother/Sister, I want to encourage you, the bible is telling us don't give up, don't give up not because what you are doing is useless but don't give up because one day, in God's perfect timing we will reap what we sow. There is a promise in the last part of the verse and it says "FOR IN DUE SEASON WE WILL REAP" and you can hold on it and claim it, the bible is the law of God and when God said He will do it. So cheer up, there is still hope, one day God will reward your effort. This verse has one condition for us to experience the reaping moment and that is "IF WE DO NOT GIVE UP". Promises will be given to those people who didn't give up. 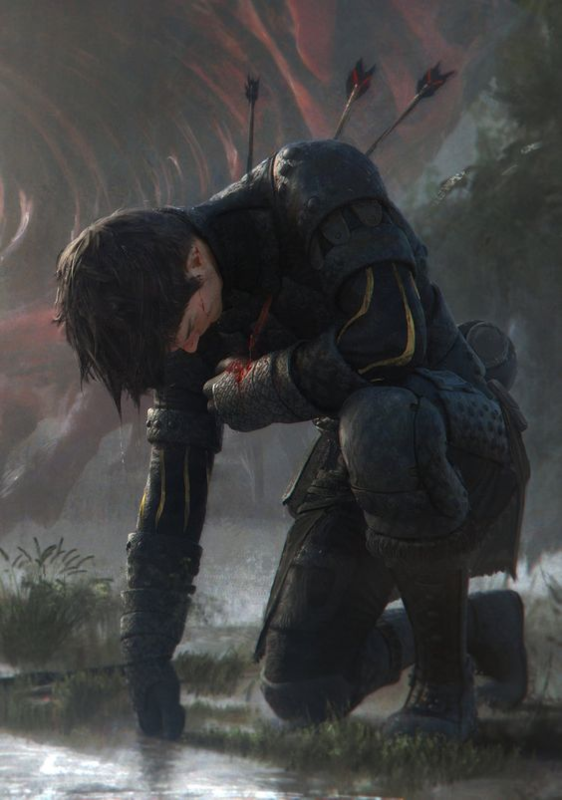 But if you gave up, don't worry, you can still pick up your sword and wear your armor and cheer up and fight the good fight of faith. Fight for your life, fight for your family, fight for your family. Lord, thank you for your words, Lord please help me specially in this very moment that I am fighting for something. Lord thank you for your words, indeed word of hope. I claim that one day I will reap every effort that I sow. God, I give to you every thing, every burden that I have, every fight that I am facing. Lord, I don't pray to remove every Goliath in my life but give me courage and wisdom to overcome them all. I ask this in Jesus name.